As a Cardiff based firm specialising in Roof repairs Cardiff we can offer a fast and cost effective repair service for all of your roofing problems weather they be Big or Small. Our experience allows us to diagnose problems that other roofers and builders just cannot solve. We can offer same day repairs and have teams available to explain and go through any concerns you may have. Our roofers will provide you with their personal details so should you require further help they are just a phone call away. As we are local company you don’t have to worry about us being more then a phone away. See our reviews for work we have done and our fantastic happy customers. 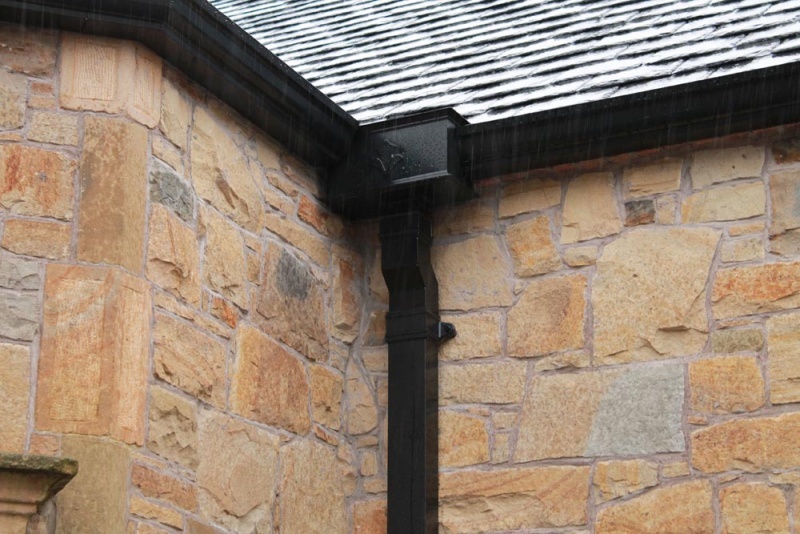 Both the roof covering and guttering must be kept in a good condition to keep the property weatherproof. When the roof and the guttering is not maintained it can lead to very costly work to the timbers below the area (rot), ceilings and internal/external decorative finishes. This damage can occur very fast and can spiral out of control. Not all roof coverings are the same and will have very varied life spans. Factors like the materials used, the workmanship and its exposure to the weathering conditions will all determine and effect the roofs life span. Some roofs may last for long durations of over 50 years and some roofs can only last 20 years without proper maintenance and care. You may only notice that your roof requires attention and maintenance when you see staining or water coming into the property. You should Always! Repair the roof as soon as possible to avoid further water penetration and ingress which will deteriorate the fabric of the property. All of our smart roofers can guide you in the right solution that will meet you individual needs CONTACT US NOW for your roof repairs Cardiff.